Being Active is something we take seriously here at Kore. We don’t mean taking classes. It is what you GET out of your experience at Kore! 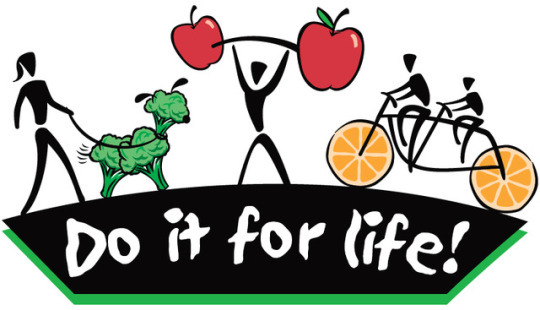 Living an active lifestyle is what will make a difference in your results. What’s an active lifestyle you ask? Here’s 5 ways to make active living easier. 1.) It’s parking your car further away from you destination to just take more steps. Whether you’re going to the grocery store or walking into Starbucks. Park a further. Yes, you can take an extra 3 minutes out of your day to do this. 3.) Stop making excuses. Seriously everyone has their stuff! Everyone has aches and pains but motivated people find the way! We aren’t asking you to preform surgery with both hands tied, we just want a little effort! 4.) Take daily walks. Daily walks is not only good for the body but for the mind. It’s awesome to take a couple minutes from your day to clear your head! 5.) Get Active with family and friends! Take walks together, go on a picnic, go to a museum, do something! Doesn’t have to be alone. You can find some friends at kore! Come Check us out at Kore! We are here to help you. Ask any questions!